Home / Disease / What Causes Migraines In The Evening? 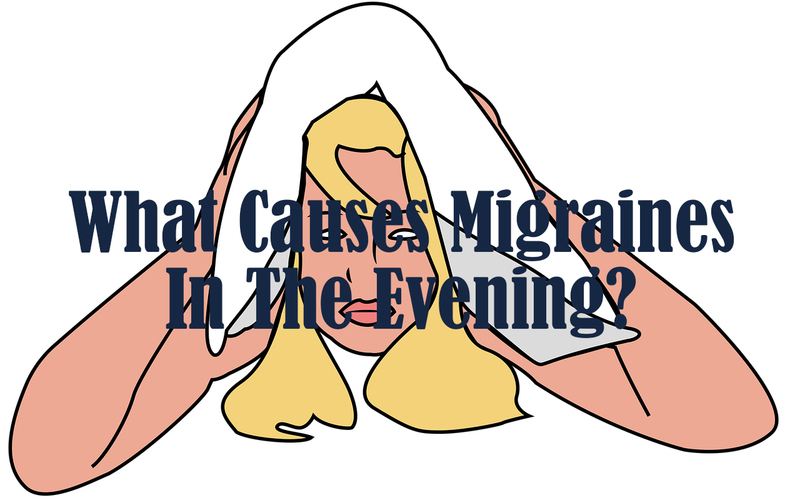 What Causes Migraines In The Evening? Many people who have migraines, especially those who experience migraine attacks at night, become anxious when trying to sleep. Of course this is a separate obstacle to getting quality sleep. In fact, the lack of effective sleep experienced by a person can be a factor that aggravates migraine complaints. Although not yet known with certainty, but most sources mention migraine attacks at night are associated with the release of body chemicals during sleep. The release of these chemical compounds occurs during the Rapid Eye Movement (REM) period. This REM period lasts when a person sleeps very well or sleeps about 6 hours after starting to fall asleep. Until now, a series of studies are still ongoing to determine the mechanism of migraine at night. Whether migraines at night are caused by changes in the body's chemical compounds that work in the area of the brain, because of hormones or because of both. Night migraines that occur in the REM period are actually very detrimental to the body. The body needs quality REM periods in deep sleep to produce dopamine and serotonin, body compounds needed to control mood, appetite, stress and also pain. Therefore, if night sleep is disturbed, the production of these two chemical compounds will also be affected. As a result, the body will have difficulty controlling pain and mood. Therefore, migraine will be very easily triggered. Migraines cause sleeplessness and sleep not to make migraines worse is a "circle" that can be decided by making changes. Some changes that can be done to relieve pain and prevent relapse of migraines, for example, do a healthy lifestyle and proper treatment for migraines. To get quality sleep, you must have a fixed sleep schedule with sufficient amounts, which is 7-8 hours a day. Before going to bed, do relaxation, like imagining yourself in a soothing place, so that the brain waves slow down slowly and can really rest when you fall asleep. 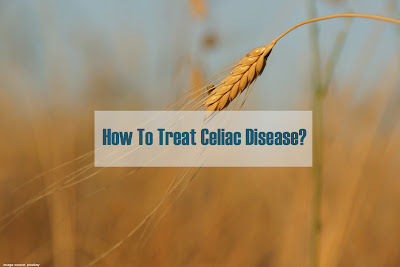 Also, read How To Get Rid Of A Cluster Headache? Can headaches occur from lack of sleep?